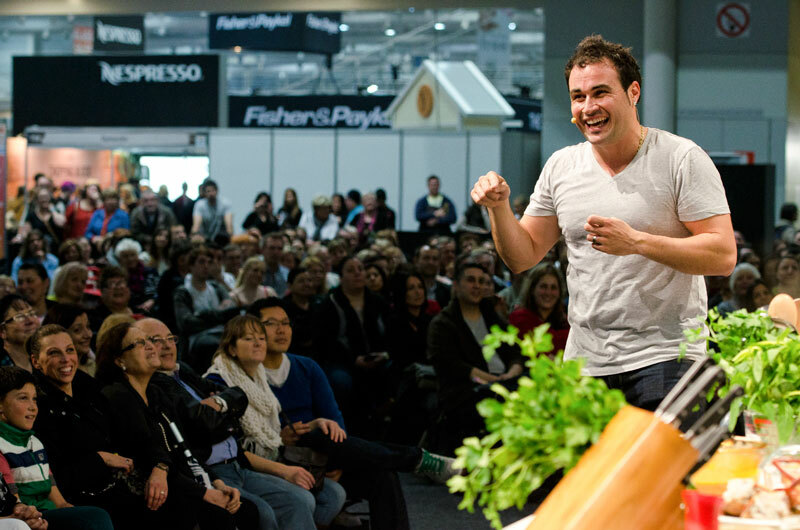 Did you know that the Good Food and Wine Show is coming to Melbourne soon? I have to admit that it has been awhile since my hubby, and I went to see the Good Food and Wine Show. The last one we went to was a few years back, and we had a fantastic time. We thoroughly enjoyed trying all the different cuisines and seeing new products that were being released soon. It wasn’t until our fourth baby came along that we ended up missing out on the next few shows. It was either the time wasn’t right to attend or we were busy doing things with the family. This year though, everything is aligned right, and my hubby and I are heading to the show. Since I love eating delicious food and thoroughly enjoy baking we are very excited that we will be able to go this year. I have found out there are lots of great things that will be on at the show! There will be hundreds of local and international exhibitors, with all of your favourite food and drinks there for you to sample. 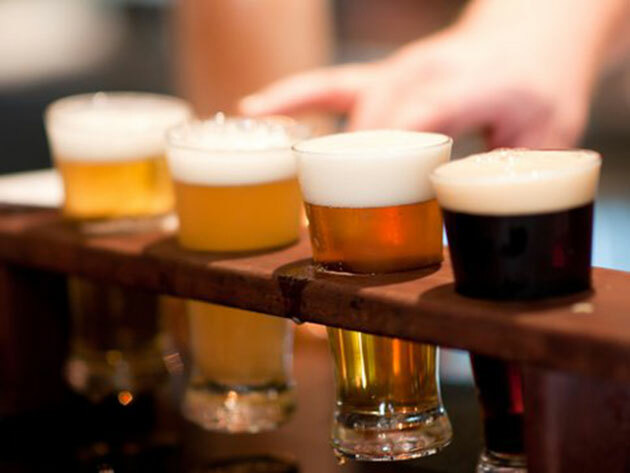 So whether you’re into sweet or savoury, beer or wine, the Good Food and Wine Show have got you covered. There is a Good Food Theatre where you can watch the best local and interstate chefs and restauratuers on stage showing you how to make at home delicious restaurant quality meals. I am hoping to get a couple of seats for this. I would love to learn a few new weekly dinner meals for the family. I have seen the list of chefs names that will be attending this years show and it is fantastic. 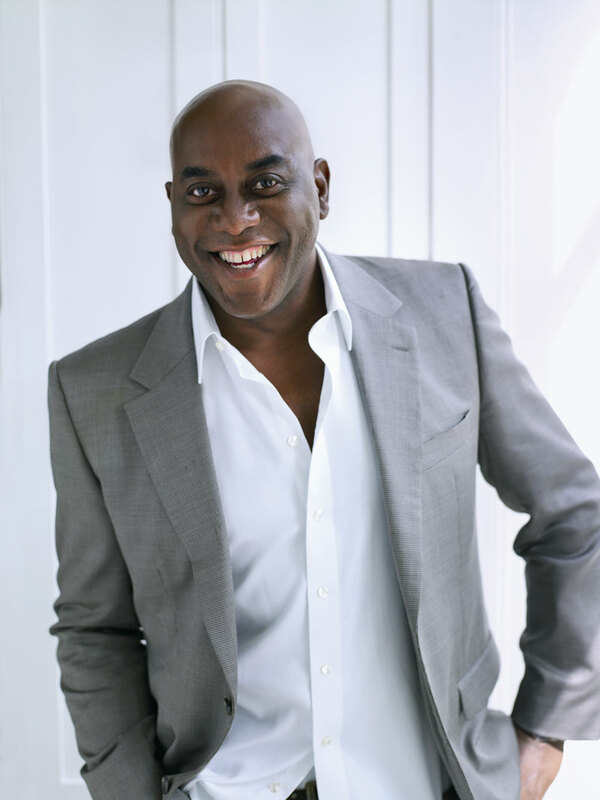 Ainsley Harriot has been appointed the face of this years Good Food and Wine Show. I am looking forward to hopefully seeing him there as my hubby, and I used to watch his cooking shows. Harriott has made a name for himself as a best-selling author and television personality, and has written 12 food books – making him the perfect fit for Australia’s largest foodie event. He is going to be passing on handy hints and tips during his live cooking demonstrations. I sure want to see this. More helpful cooking ideas, yes please! Over the next few weeks, I will share with you some other exciting things that will be at the Good Food and Wine Show 2015. 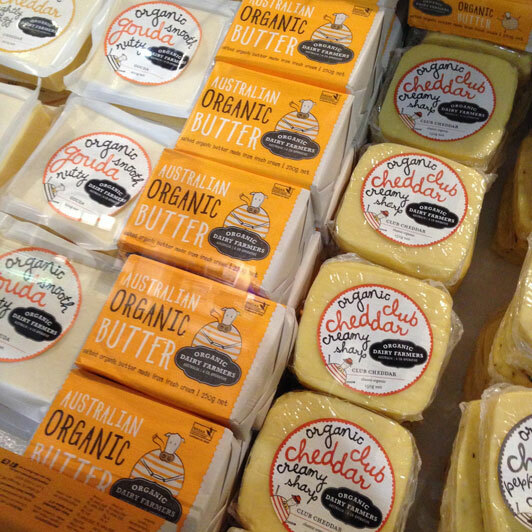 The Melbourne Show will be on over four days from the 5th to 8th June 2015. Also, I will be giving away to 2 of my lucky readers, a double pass each to attend the Good Food and Wine Show in Melbourne. So make sure you come back and see when the giveaway will be launched. More fabulous information to come..